RBN Web Desk: Pakistan film Saawan, which is the country’s official entry to the 90th Academy Awards next year, has been dropped from the International Film Festival of India (IFFI) which begins in Goa today. The film was slated to be screened under the Cinema of the World segment at the IFFI. Saawan is directed by Farhan Alam. The Most Authentic Bose Ever? In an email dated 4 November, senior programmer Deepika Suseelan informed Alam that his film couldn’t be accommodated because of “scheduling constraints.” Suseelan apologised for the inconvenience caused and said that they are making arrangements to return the film’s digital cinema package (DCP) which Alam had earlier shipped to the organisers. IFFI had invited him to present the film to the audience. 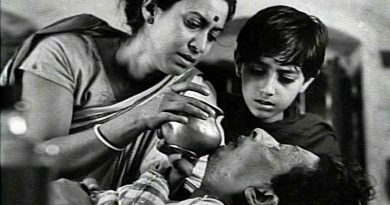 Farhan Alam hid no displeasure at the last-minute decision of the IFFI to drop Saawan from the list. 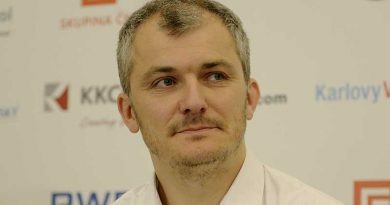 It’s very heartbreaking and disappointing, he said, adding that he was looking forward to attend the IFFI. Saawan, however, will be screened as per schedule in the competitive segment of the All Lights India International Film Festival (ALIIFF) which will be held in Hyderabad from 1 to 4 December. 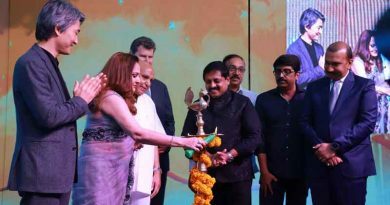 This is the third year of the festival where 115 films from more than 80 countries will be shown in six competitive and nine non-competitive sections. Veteran filmmaker Shyam Benegal is the festival director this year. 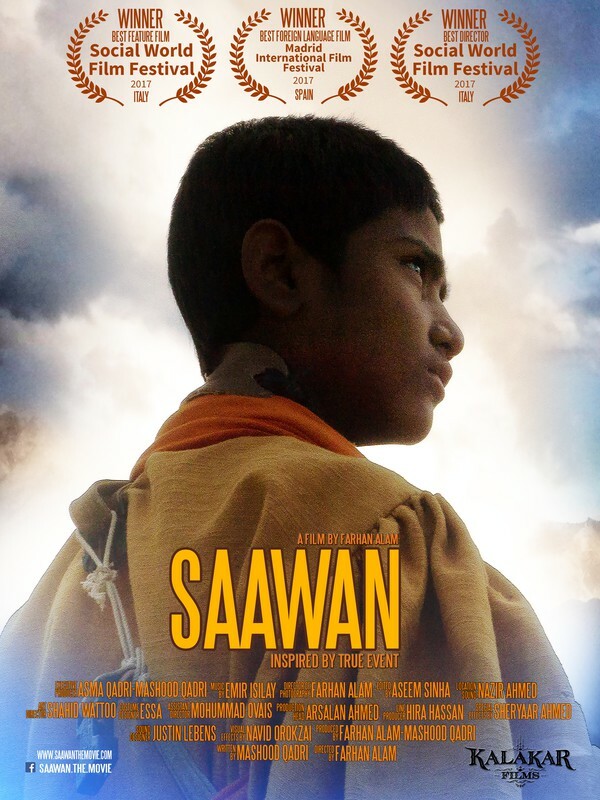 Saawan is based on a true story of a nine-year old physically challenged boy from the remote mountains of Balochistan. Rejected by his father and intimidated by the society, the boy is left alone to fend for himself in the valley. 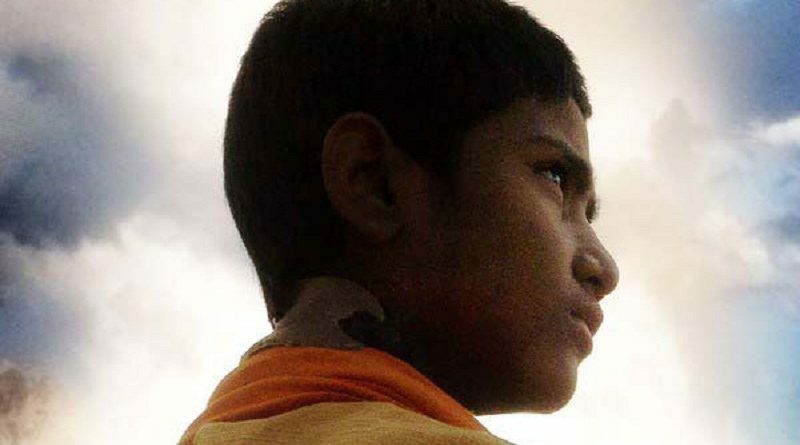 Strengthened by the memories of his mother, he begins a hazardous journey back to his family. The film has been screened in several film festivals across the world and has won a number of international awards.